BKFC holds regular small sided training games at weekends in Brighton & Hove. If you are interested in getting involved in Brighton Kopites FC please contact us at info@thebrightonkop.com or head to our facebook group to find out more. 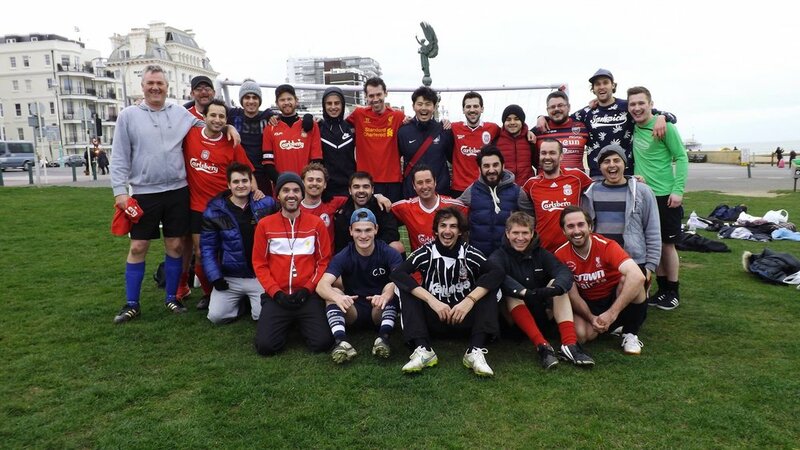 In October 2014 the supporters club expanded in to the playing side by holding its first footie session on Hove Lawns. Approximately twelve players turned up for a classic 'jumpers for goals' session. Brighton Kopites FC was born! Brighton Kopites FC (BKFC) played their first competitive football in the Football v Homophobia 6-a-side tournament at University of Sussex on 7th February 2015 and we walked off with the silverware!!! 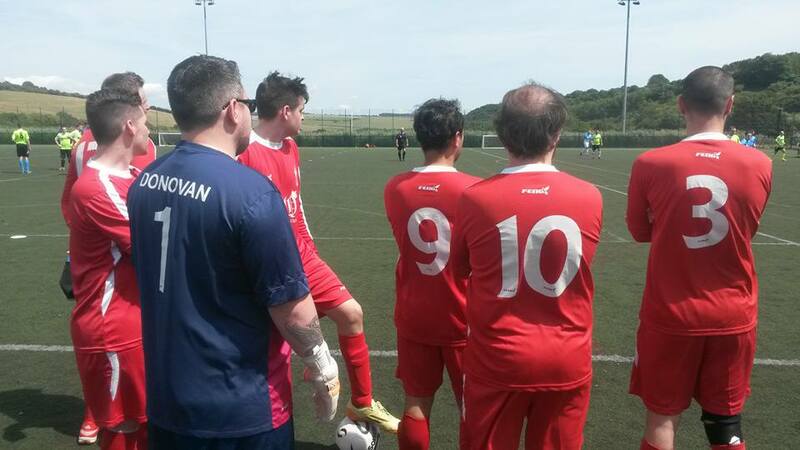 Since then we have played numerous 11-a-side friendlies and taken part in 6-a-side tournaments and leagues.